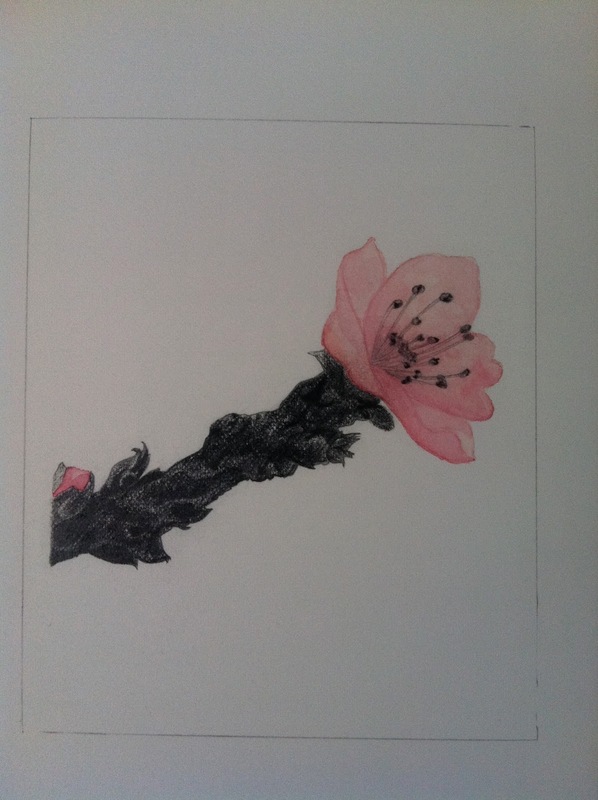 A little pencil and watercolour study of my dwarf peach tree who has just begun to blossom. 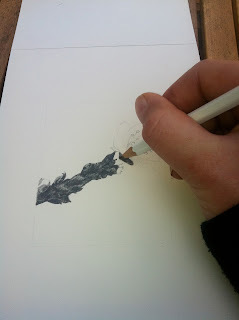 I was testing out my new pencil, a Palomino Blackwing and... WOW, not only does it sound like some kind of weapon, it's the softest, finest, darkest pencil I've had the pleasure to draw with, and I'm not talking that Lyra 9B kind of rubbish, the Palomino is next-level amazing... Some folks, maybe younger and trendier than myself may just describe it as 'totez amaze ballz'. Not me though, I love the English language, just as much as I love my new favourite pencil! Undoubtedly, more pencil drawings to follow. I love the English language, just as much as I love my new favourite pencil!